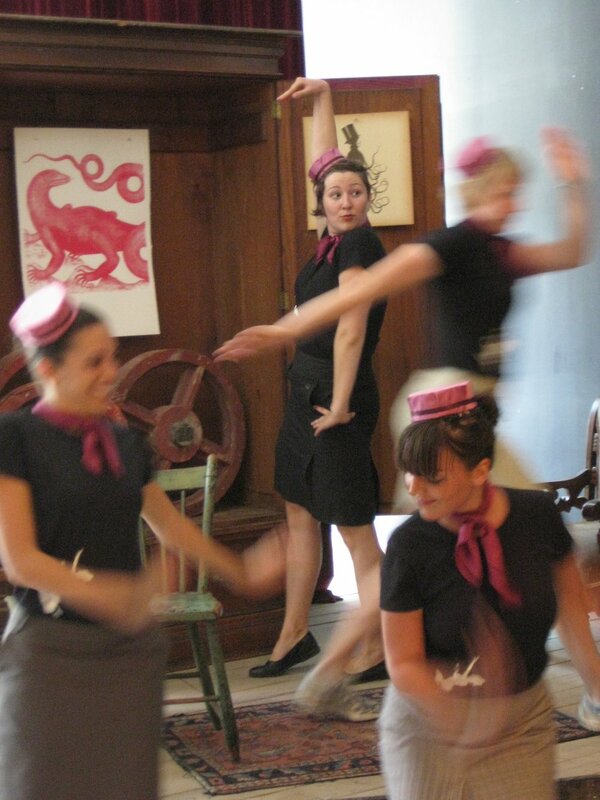 Site-specific dance projects have been a cornerstone of our company since its creation in 2007. 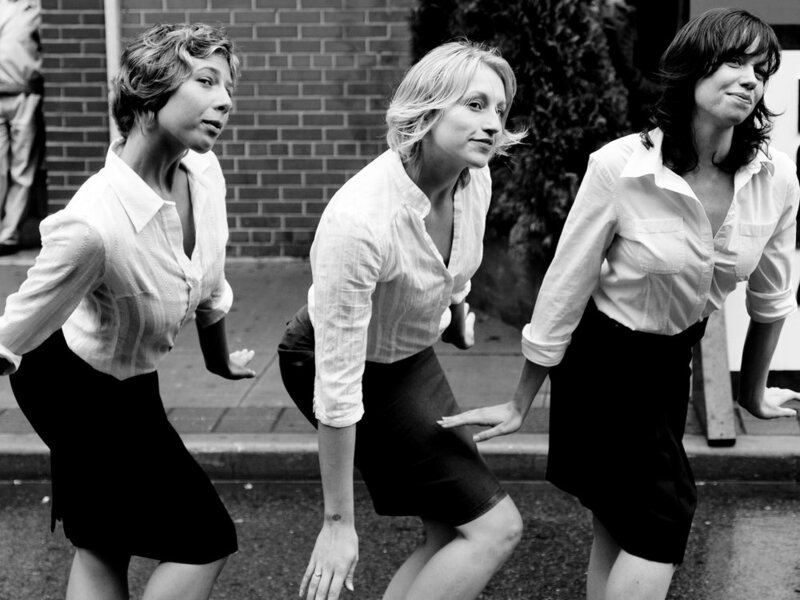 We animate public spaces in an effort to bring contemporary dance to the masses. 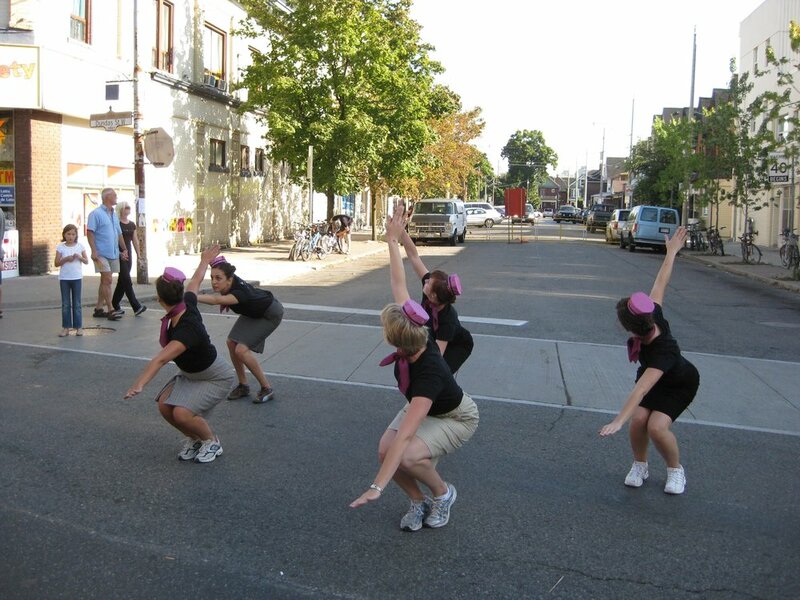 Being a Toronto based company we have performed on the TTC (Toronto Transit Commission), in local parks and other places of public gathering. 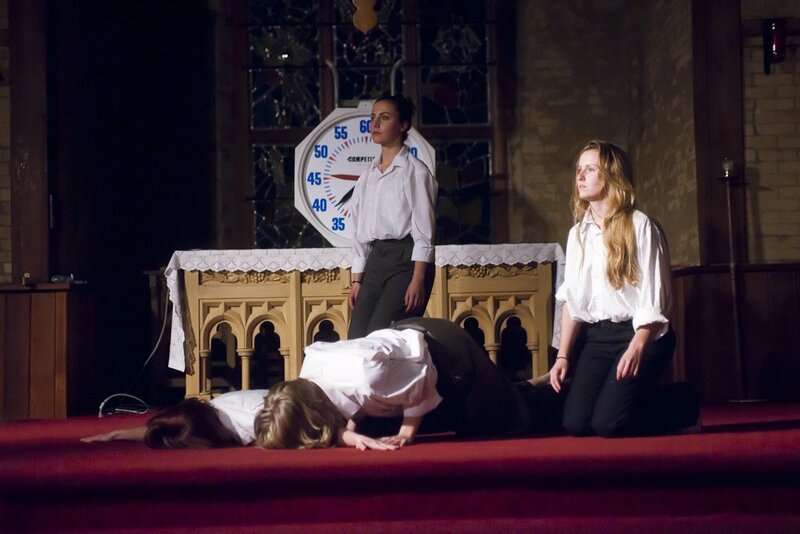 We have been privileged to be invited to perform larger site-specific projects at many arts festivals. 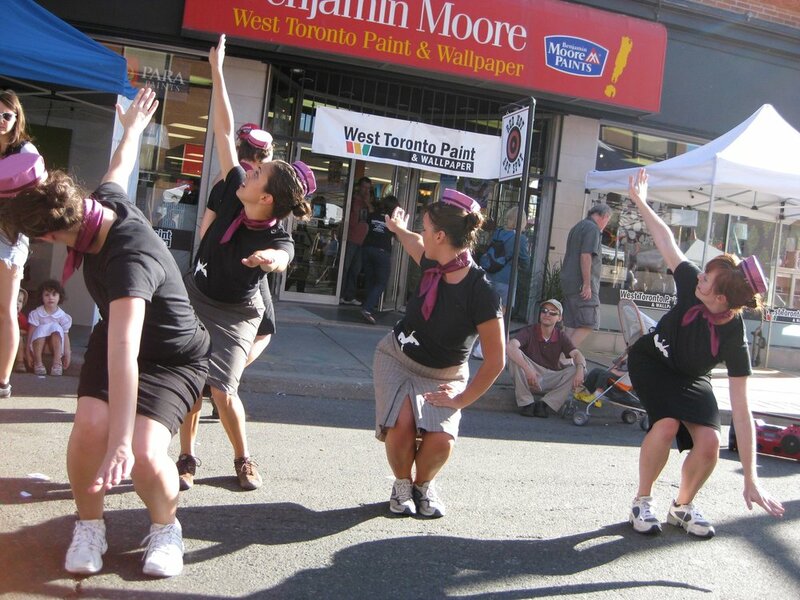 Our glamorous yet quirky contemporary dance catwalk performance is an ode to Honest Ed’s clothing department.